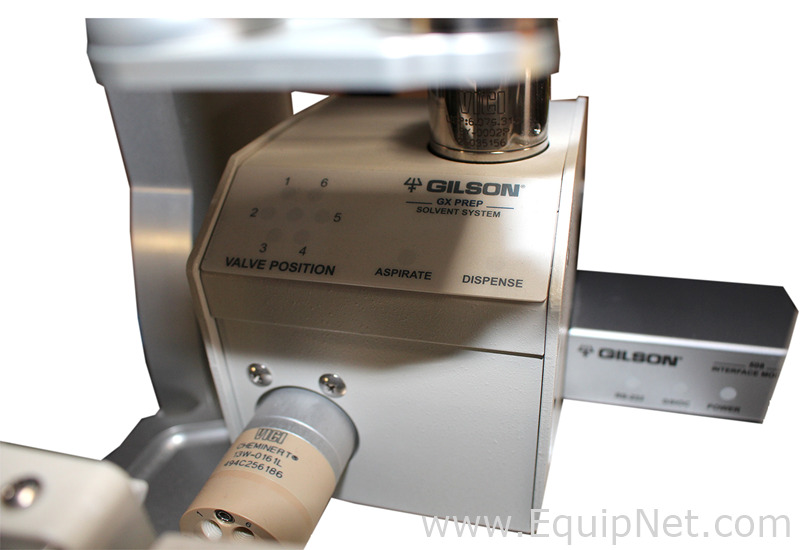 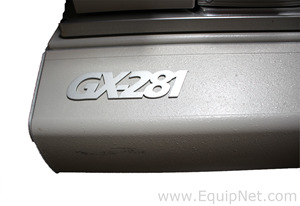 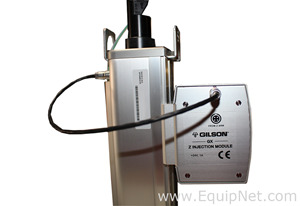 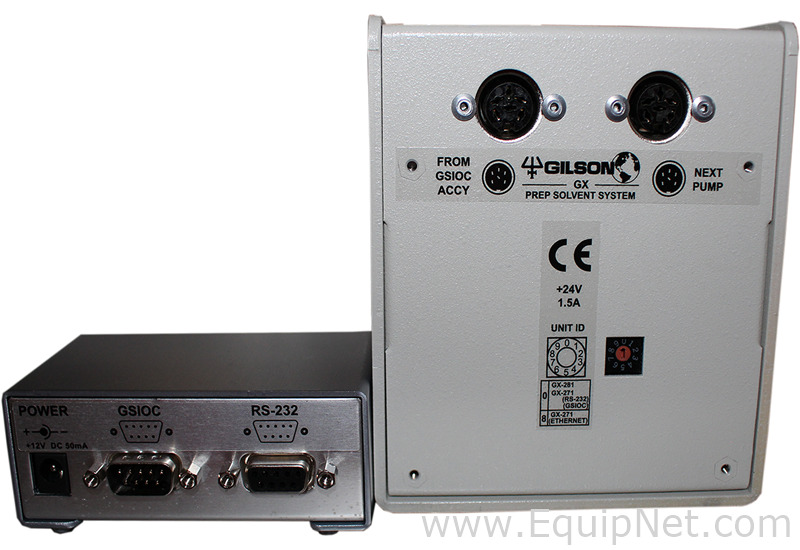 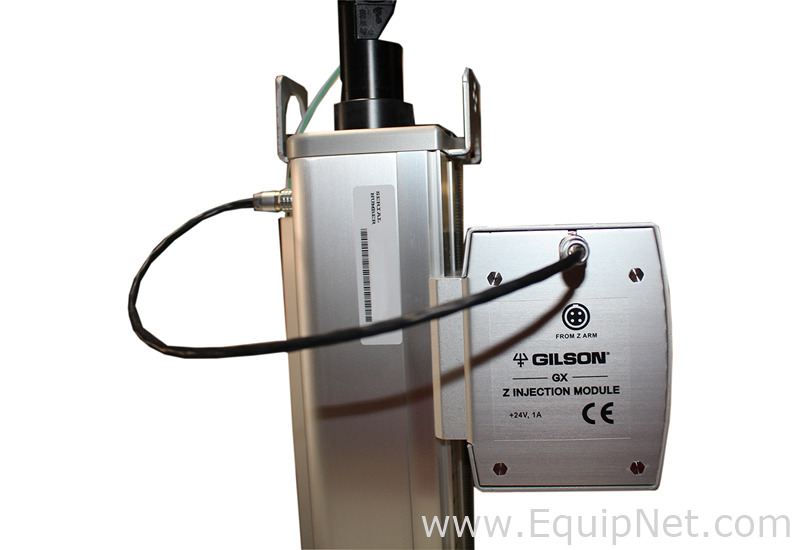 This�Gilson GX-281 Liquid Handler is in good condition. 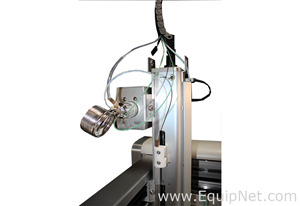 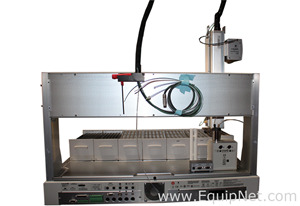 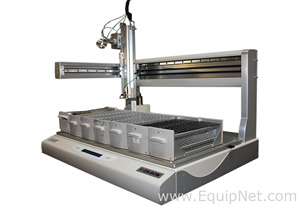 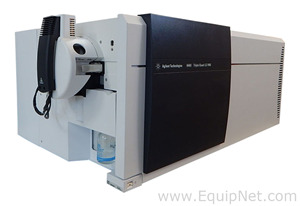 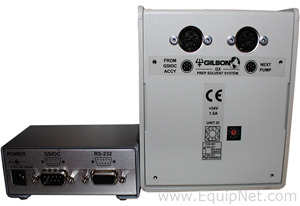 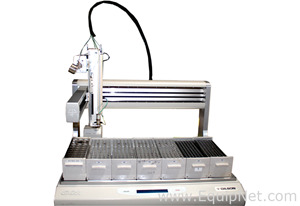 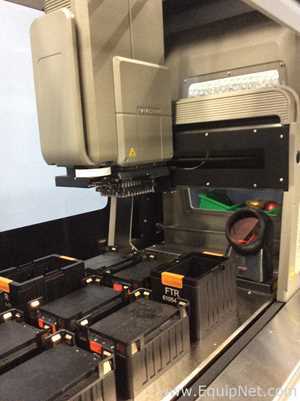 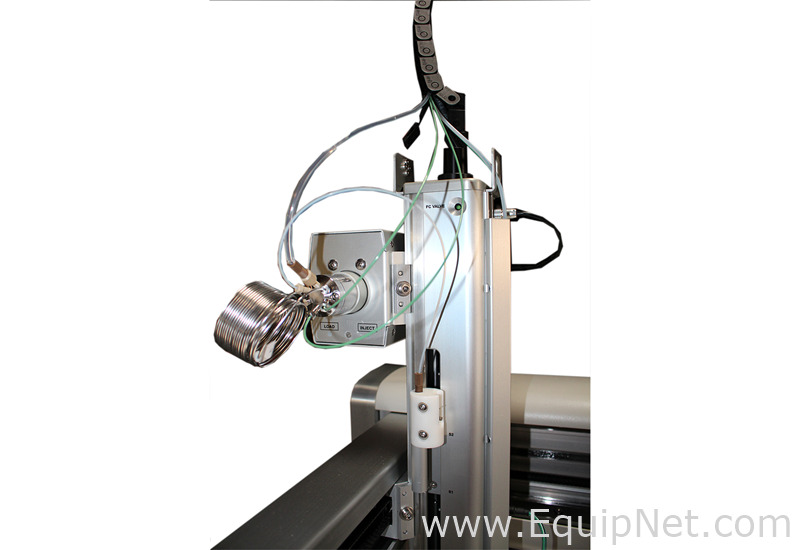 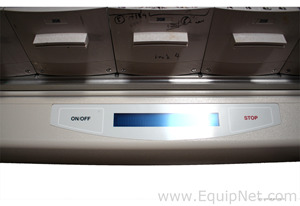 Customizable large capacity liquid handling system for diverse applications.� The GX-281 Liquid Handler is a large capacity versatile platform that can be configured for injection, fraction collection, and re-injection as part of a Gilson purification system or a flexible liquid handler with optional accessories such as tube grippers, balances, and bar code readers for performing a wide variety of automated unattended liquid handling applications. 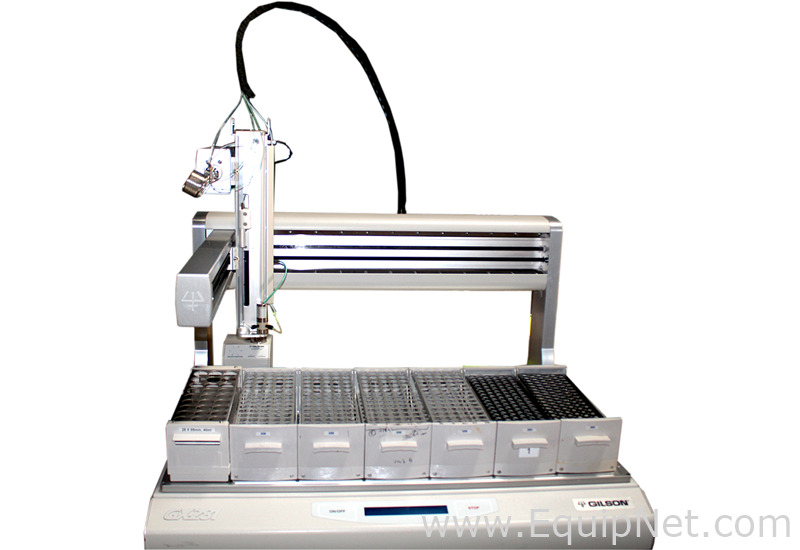 The GX-281 Liquid Handler and autosampler offers unmatched versatility and performance for liquid handling operations including injection, fraction collection and re-injection. 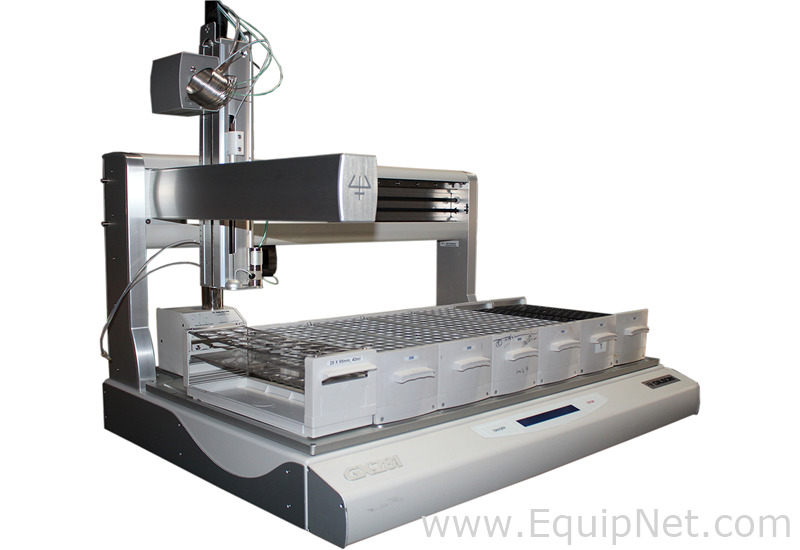 The instrument features a revolutionary syringeless solvent delivery system that accommodates various volumes and flow rates. 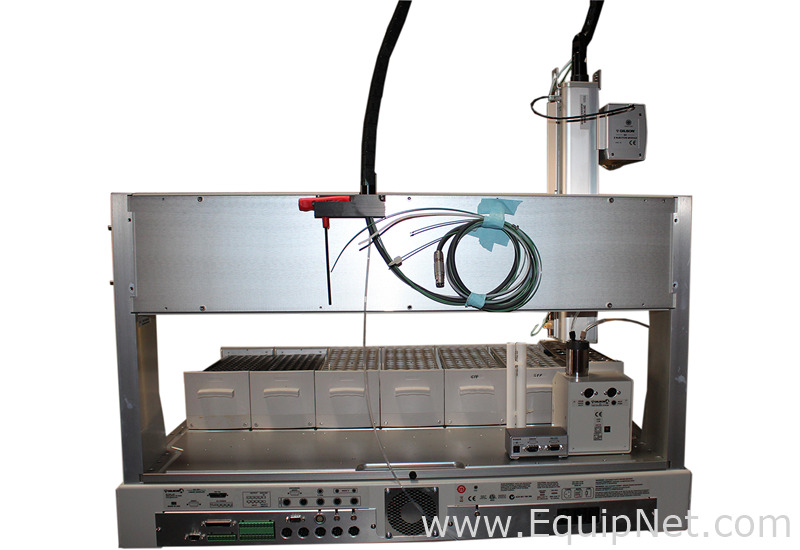 The GX Solvent System features an innovative technology that allows for a large dynamic working range of 2 �L to 100 mL and flow rates of 1 �L/min to 25 mL/min.